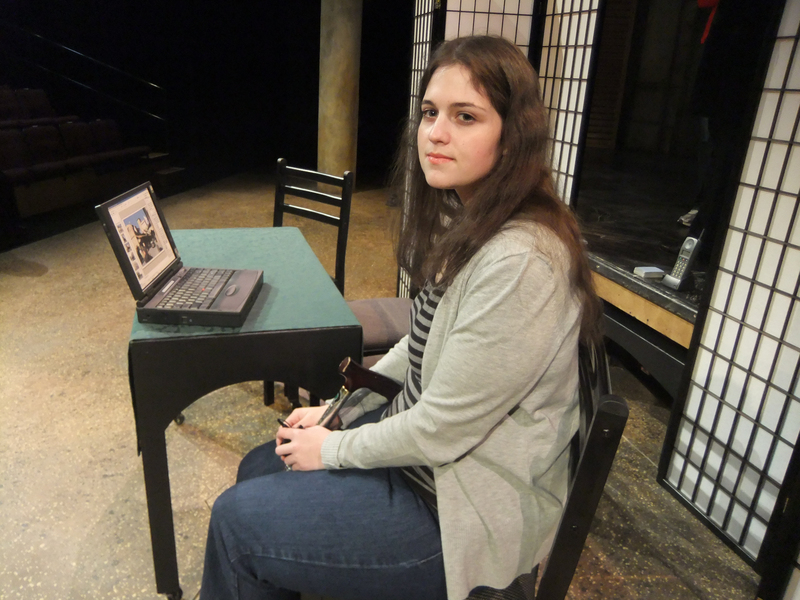 Circa Theatre aims to make our theatre accessible for everyone, and part of that mandate is providing audio described performances. 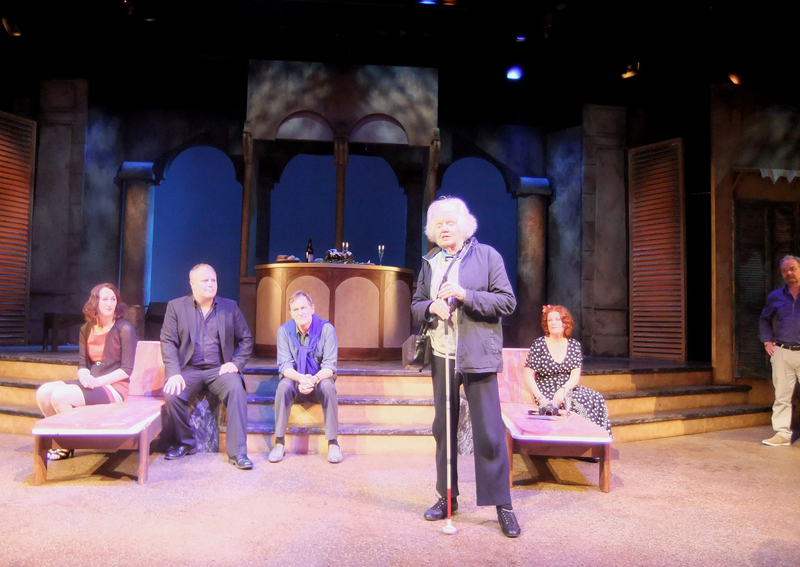 Audio description is the method of describing the non-verbal action in a play into headsets worn by blind and visually impaired audience members, so that they can have as complete a theatre experience as possible. Contact Access@circa.co.nz for more information or call 04 801 7992 to book! Circa held an audio described performance of Four Flat Whites in Italy by Roger Hall in 2011, All My Sons by Arthur Miller in 2012, Mother Goose by Michele Amas in 2013 and The Hound of the Baskervilles by Arthur Conan Doyle in 2015. 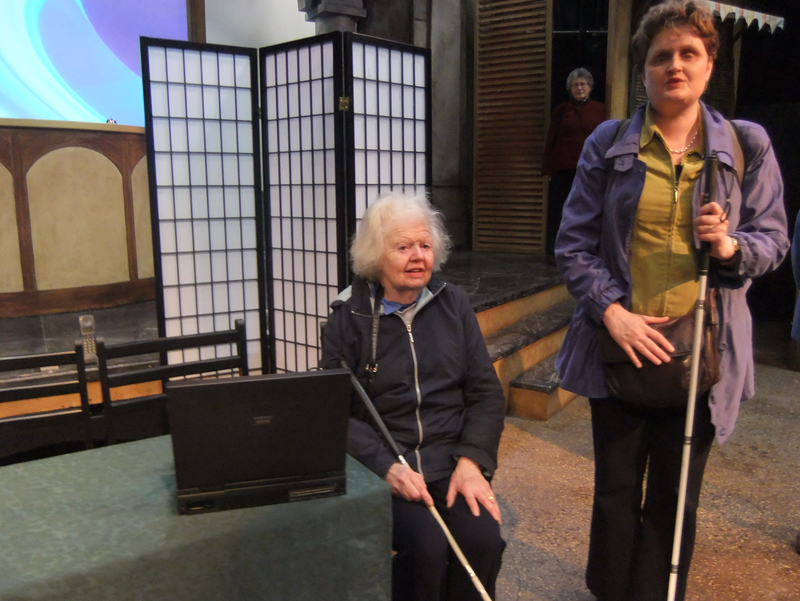 In 2016 Circa Theatre and Te Papa on Wellington’s waterfront joined forces to provide two audio described events for blind and vision impaired patrons on Wednesday 5 October. First was an audio described tour at Te Papa (Details to come) followed by a touch tour and audio described performance of Roger Hall’s latest sell-out comedy, Last Legs. In 2017 once again with Te papa support we put on an Audio Described Performance of hit new musical Olive Copperbottom starring Penny Ashton! In December 2017 our annual Pantomime Peter Pan was also Audio Described much to the delight of our audiences. In 2018 we continued our accessibility relationship with two Audio Described Performances. Switzerland and Still Life with Chickens. Contact Access@circa.co.nz for more information.